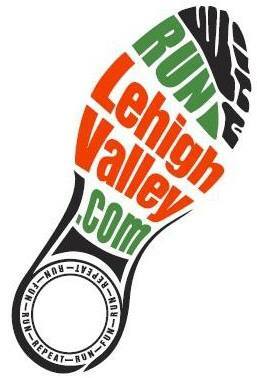 There was a communication breakdown between the Run Lehigh Valley Staff and the Ironpigs organization that resulted in them canceling/changing our event…I will be happy to go into it in more detail if you are curious – just find me at the race and I will have a lot to say! We understand that a lot of people were looking forward to the chance to start and end in the stadium and trust us – we were too. To help make amends for this change in addition to the game ticket and t-shirt you receive with registration – we are also adding some cash raffles available to everyone and offering all runners 50% off the Sportsfest 5K registration.